Ralph graduated from Bryant College in 1965 and earned the designation of Certified Public Accountant in 1970. He is a member of the American Institute of Certified Public Accountants and the Rhode Island Society of Certified Public Accountants. Upon graduation from Bryant College, Mr. Palumbo spent eight years in the audit and tax department of two national firms where he gained valuable experience in taxation and auditing. As his responsibilities grew he was promoted from a Junior Accountant to a Senior and then to a Manager. 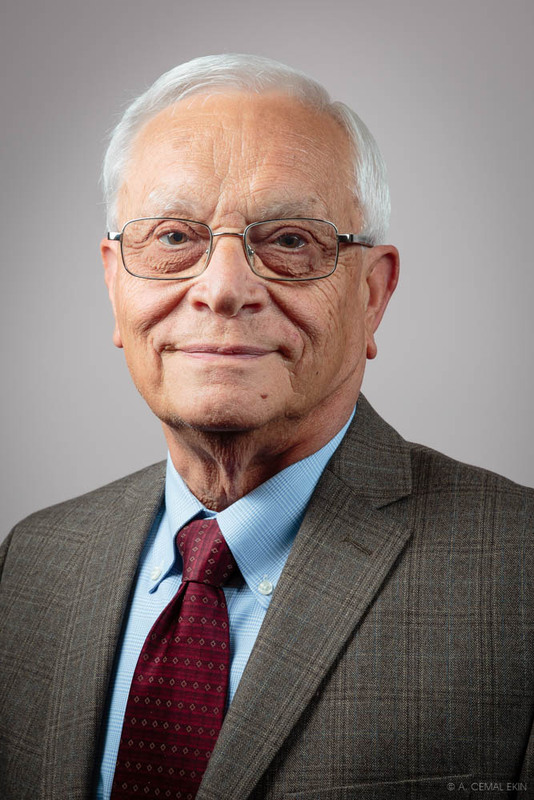 He left public accounting in 1974 and spent several years as the Controller and Chief Financial Officer of several privately held companies where he gained first hand experience in the management of private enterprises. From 1990 to December 31, 2004 he was the President and Chief Executive Officer of Palumbo and LaProva, Inc., an accounting firm with a large tax practice as well as financial statement compilation and review clients. On January 1, 2005, he merged his firm with Mardo, Lachapelle & Company, Inc. Mr. Palumbo is now a Director with Mardo, Lachapelle & Palumbo, LLP. In addition to his responsibilities at MLP, he is also Director and Treasurer of several family- owned businesses which have grown and prospered under his management and guidance. Mr. Palumbo’s extensive experiences in tax and management have strongly contributed to the growth and success of his own business interests and those of many of his clients.